The new roster will compete together in Paris this weekend. Coming off a slow 2016 season, Team Dignitas is overhauling its Overwatch lineup for the new year. Former Dignitas Heroes of the Storm and Infinite Crisis player Marcel “Veineless” Lehmann, Lithuanian support Elvinas “Evokje” Padegimas, and Austrian Overwatch World Cup tank Patrick “Wat7” Marwal will join Dignitas alum Jose Antonio “BromaS” Ramos Gonzales, Spanish flex player Joshua “ToxikeN” Campos, and Finnish DPS player Jiri “LiNkz” Masalin for 2017. Most of the players, except Wat7, have been with Dignitas for at least a month now, with Wat7 officially signing late in January. Nicholas “Shifty” Travis is signed on to Dignitas as a coach. 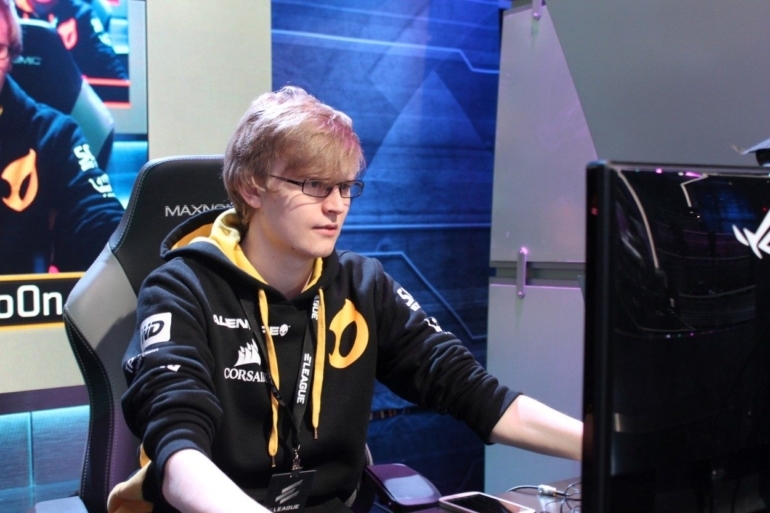 Dignitas’ new lineup will compete together for the first time at the XTRA Cup LAN Final in Paris, France on Jan. 28. “I am very happy to sign these new players for our team and look forward to seeing them play in Paris this weekend,” Dignitas president Michael O’Dell said in a statement. “We recognized the success Veineless had with our Infinite Crisis team, I know we are in safe hands moving forward. Owned by North American NBA franchise Philadelphia 76ers, Dignitas fields players from across Europe. Dignitas’ sparse 2016 season was due, in part, to a major lack of European tournaments. With Overwatch League on the horizon, Dignitas will likely see a busier 2017. According to ESL, which cancelled its European Overwatch tournament earlier in January, Overwatch developer Blizzard has “big plans” for the game in the UK. It’s not clear, however, if this statement is in regard to the Overwatch League set to begin around July.